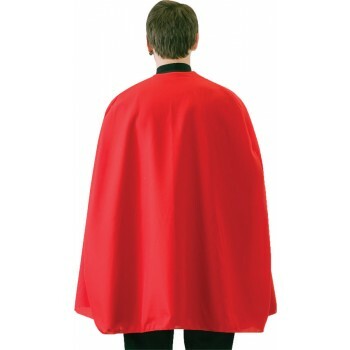 36 inch long super hero capes, ties around neck. Made of nylon taffeta. 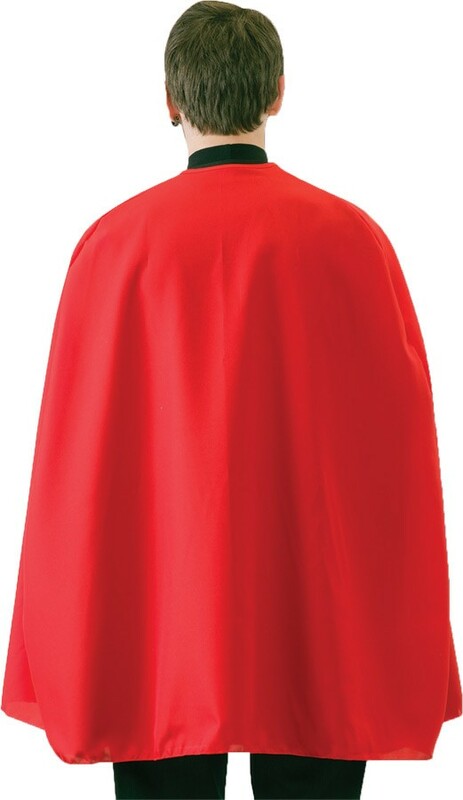 Nice addition to any super hero costume.